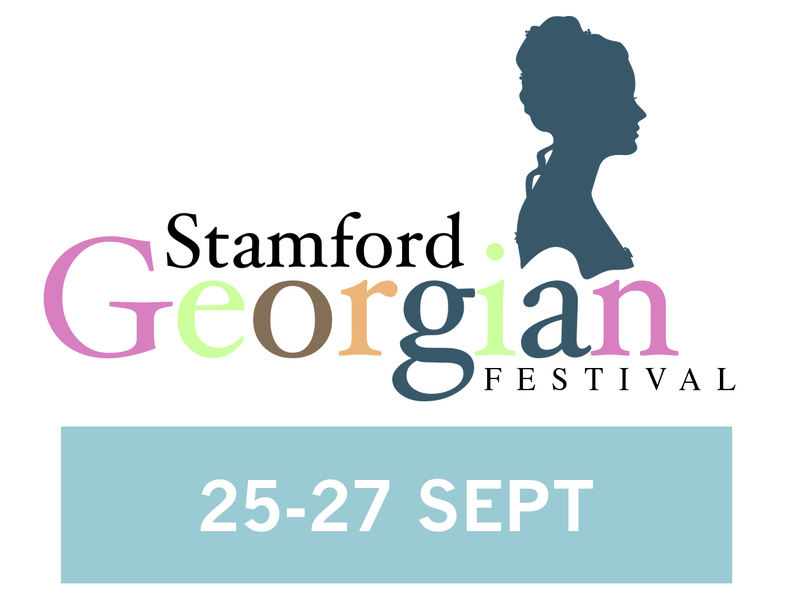 Tickets are already flying out of the door for Stamford’s second Georgian Festival in September (25-27). More than 1,000 tickets were sold within weeks of going on sale across a packed programme from organisers South Kesteven District Council with a bigger emphasis on entertainment into Saturday evening and right through the weekend. A curtain-raising presentation on Friday night at Stamford Arts Centre by TV historian Lucy Worsley was a sell-out by mid-July, with a second appearance now organised for that afternoon. As Chief Curator at the Historic Royal Palaces, Lucy is well known for fronting programmes like Dancing Cheek to Cheek with Strictly’s Len Goodman and several BBC 4 series on historical topics including The First Georgians. Friday evening will also feature a Georgian Costume Ball in the Arts Centre Ballroom with dancing, music and card games. Festival highlights include a return for the ever-popular Horrible Histories, with a new Barmy Britain Part 3 show in the Corn Exchange direct from the West End and, new this year, an impressive mail coach and horses taking passengers from Stamford through Burghley Park. Stamford’s notorious Bull Run will again take centre stage thanks to international carnival specialists Shademakers. Schools and community groups will be taking part, with workshops preparing people of all ages to participate in both the parade and the evening’s finale on The Meadows. Markets will enliven the streets on both weekend days with encampments and Georgian traders on The Meadows, and the Town Hall will be open for tours to show off its unrivalled collection of civic memorabilia. Mock trials are set to re-kindle the harshness of the Georgian legal system, with an interactive trial in the Town Hall’s old courtroom of the 1749 trial of Elizabeth Taylor, flogged for stealing clothes. Two actors from the Galleries of Justice will stage a family show to involve children in rolling back the years! Browne’s Hospital’s picturesque almshouses will stage short performances from the Shoestring Theatre, with costume character John White again entertaining visitors. The festival has a melodic prelude on Thursday evening (24 September) with a choral concert in St John’s Church commemorating the late Georgian era of Admiral Lord Nelson and the Battle of the Nile. The popular Burghley Voices, with soloist and orchestra, will be conducted by Fergus Black. Weekend activities include a fashion show, talks, music, walking tours, antique book fair, organ recital at Burghley House, drama, a patchwork and quilting workshop to stitch a festival legacy and even a speciality gin tasting - all combining to a festival Stamford can be proud of, says SKDC Chief Executive Beverly Agass. “This festival gives us the chance to celebrate everything that’s great about Stamford, both historically and as the modern, enchanting town that it is today,” she said. “Stamford’s second Georgian Festival is very much building on the success of our first event in 2013 when some 22,000 people visited the town on the Saturday. 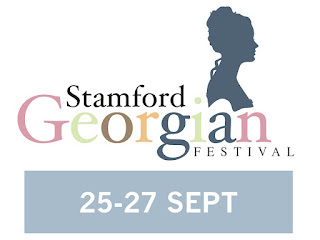 www.stamfordgeorgianfestival.co.uk Tickets from Stamford Arts Centre. 01780 763203.